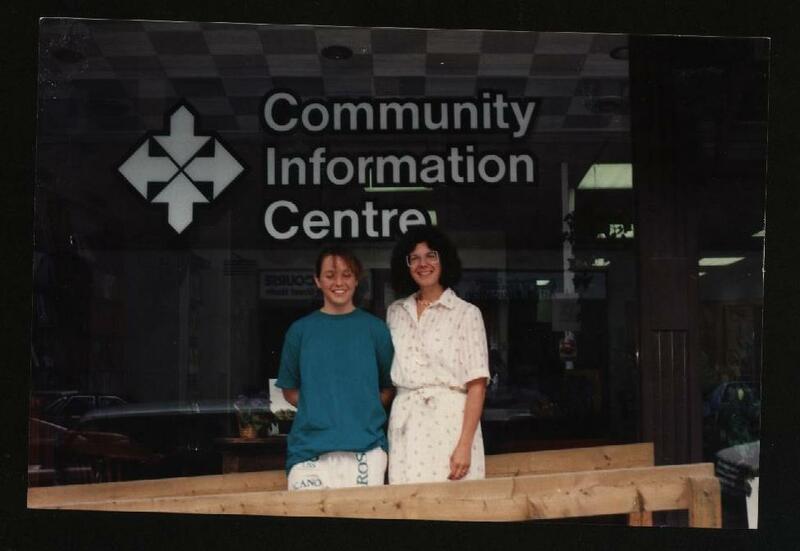 Incorporated in 1967 as the Social Planning Council of Kitchener-Waterloo, the Social Development Centre Waterloo Region has a rich tradition of promoting and providing a forum for community involvement. In the early days, the organization’s priorities included being a clearing house for ideas and plans where various groups could come together to look at the total picture of community needs. In doing this, the goal was to evaluate services to determine what programs needed to be changed or developed to best promote the health and welfare of the community. Also, the organization looked to prevent social problems to ensure a happier life for all people in Kitchener-Waterloo. 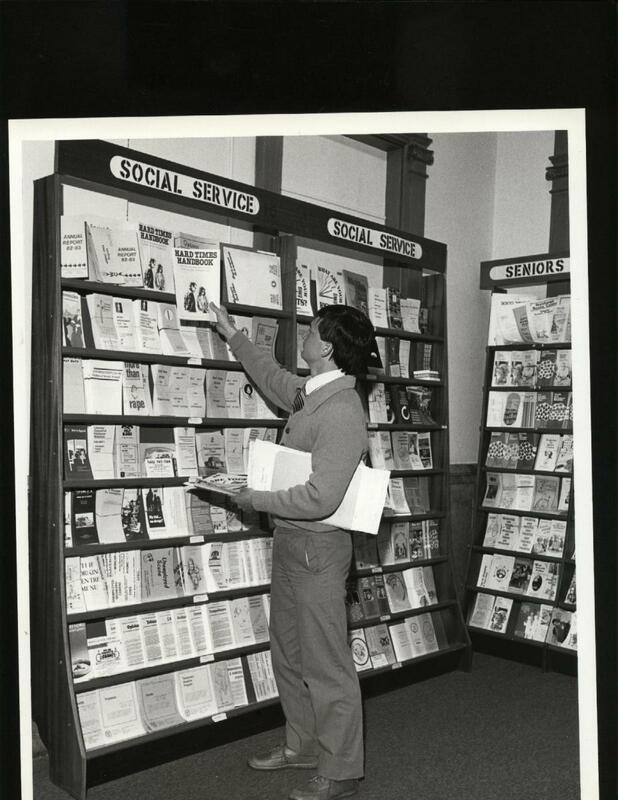 During the first ten years of operation, the Social Development Centre discovered unmet needs from inquiries to the Community Information Centre (launched in 1971 to help eliminate the headache of endless searching for answers to community questions). It was determined that there was a great need for an organization to specifically focus on legal issues, and one uniquely for volunteer promotion. This led to the creation of the two organizations that are important pillars in our community: The Waterloo Regional Community Legal Services and The Volunteer Action Centre. Today, the priorities are similar, just expressed with different language. The Social Development Centre still focuses on promoting the health and welfare of the community through Community Information, Community Resource Centre, Community Development and Civic Engagement. For more information, the pages Get Informed, Get Involved and the Resource Centre to get a better idea of what we can do for you!